Representatives from 65 school districts turned out for Lopes Leap to Teach on Thursday. Talk about a big occasion for the vocation: The passion for teaching – and leadership – resonated up and down the Promenade on Thursday afternoon at the annual Lopes Leap to Teach. 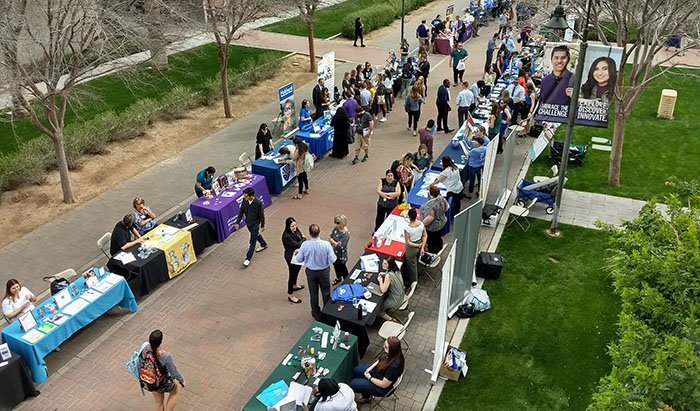 Grand Canyon University students seeking internships and full-time jobs met face to face with administrators of 65 local school districts to share their credentials. They came across people who are determined to join GCU in its quest to blanket the Valley and other regions with graduates eager to lead the way. Howard Paley of the Isaac School District likes the way GCU turns students into leaders. “GCU understands that we need leaders in our community,” said Howard Paley, Interim Chief Human Resources Officer for the Isaac School District. “I love this idea of faith-based leadership, and I’m Jewish. I’m not Christian, where you would think it would resonate from that perspective. But from a faith perspective, it resonates. Paley has done it all in education, from preschool to the university level. 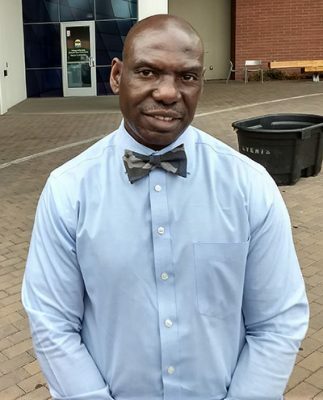 Like other educators, he is alarmed about the public’s perception of the profession and the challenges it faces in retaining good teachers. But he also points to studies showing that perceptions improve when people know more about their schools. 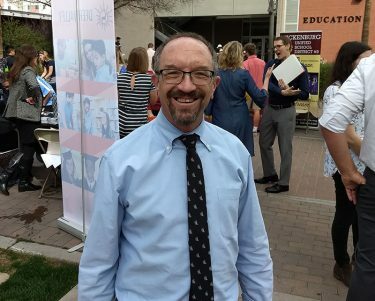 He values his connection with GCU because of the University’s work, which he also considers amazing. He notes how students in GCU’s College of Education have been taught by a wide variety of professionals, creating a different mindset as they begin their careers. Assistant Professor Jena Akard helps build students into the teachers the community needs. The team effort is most evident in the educational community at Westwood Elementary School, a starting point for GCU’s creation of Academic Excellence Sites. Assistant Professor Jena Akard, who leads the students serving as pre-service resident teachers at Westwood, stopped by Lopes to Teach and said she could feel the excitement immediately. 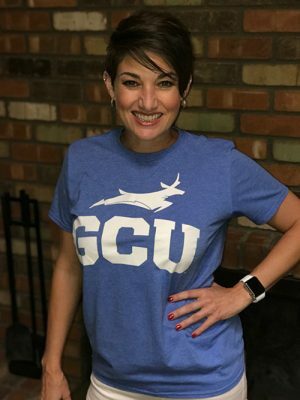 GCU students and alumni have fanned out all over the Valley, and many of the recruiters on hand Thursday come from schools where they have gotten a first-hand look at that impact. One of them was Kristi Pashley, Principal of Paseo Pointe School in Laveen. She has two student-teachers and one intern from GCU on her staff. Another was Alex Dumas, Director of Personnel for Wilson School District, which likewise has a GCU student-teacher. “GCU is doing a tremendous job,” he said. It’s important to note that Pashley and Dumas both said they have been able to keep all of their teaching positions filled all year. Pashley credited it to recent Arizona legislation that has increased salaries. Alex Dumas of the Wilson School District. Paley believes those examples are a sign that the education pendulum is swinging in a positive direction. “Nothing stays the same. Everything changes,” he said. “This is my opinion — we know the pendulum that swings in any business. So in education we’ve watched the pendulum swing where people don’t have a tremendous amount of respect for the work globally that teachers do. Come to think of it, an apple would be a good place for education’s public relations campaign to start. The time is ripe for the pendulum to move.